PNGO condemns US president decision on Jerusalem and warns of its "dangerous consequences"
The Palestinian Non-Governmental Organizations Network (PNGO) announced its rejection of the US President Donald Trump's decision on Jerusalem, affirming that the recognition of Jerusalem as the Capital of the " Israeli occupying power" and the signing of a waiver requiring the American embassy to be moved to Jerusalem will perpetuate the Israeli occupation's sovereignty over Jerusalem and encourage other countries to follow suit. PNGO described the US decision as a new Balfour Declaration and a violation to the national constants of the Palestinian people and a "Blatant Aggression" of the religious and political status of Jerusalem. PNGO considers the United States decision as full recognition and legalization of the occupation and prelude to exclude Jerusalem from any political settlements to impose a de facto solution on the ground unilaterally. PNGO warns of the dire consequences of this decision which affirms not only the US "complete and total bias" towards the Israeli occupation but also a hostility towards the national rights of the Palestinian people and blatant disregard for international law and conventions that consider Jerusalem an occupied territory and a serious transgression by the United States even as a permanent member of the UN Security Council. PNGO calls on the United Nations to take immediate action especially that the Palestinian has national rights. 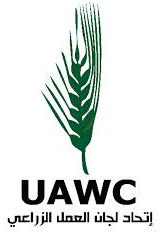 PNGO also calls on the United Nations to end negotiations and agreements with the Israeli occupation. PNGO calls to revive the International Solidarity Movement with the Palestinian people activate the international boycott of the Israeli occupation state "until it complies with the international law" and exercise pressure on the international community to end the suffering of the Palestinian people. 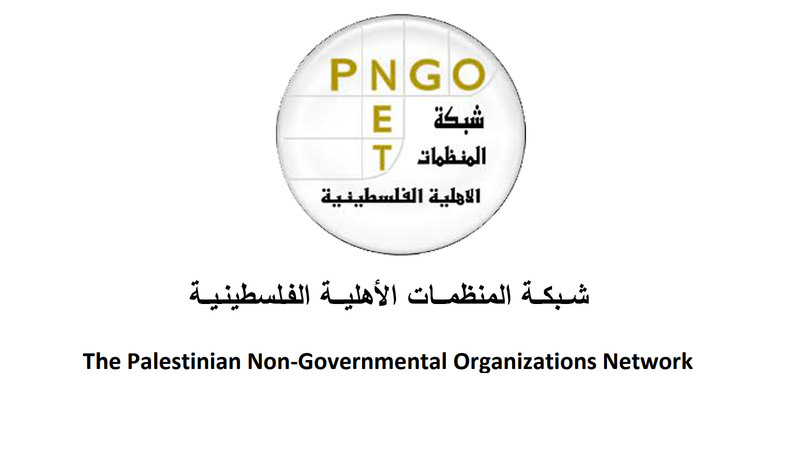 PNGO calls to enable the Palestinian people to exercise their inalienable legitimate right to return to their home and property from which they have been displaced and uprooted, and called to enable them to exercise their right to self- determination and national independence in a sovereign state with East Jerusalem as its capital. PNGO call to demand that the United Nations assume its responsibility to end the occupation of the territories of the State of Palestine recognized by more than 138 countries. PNGO stresses that the main task in all political, popular and legal action must be based on the rearrangement of the Palestinian internal house and ending the catastrophic division without delay and without further waste of time. PNGO call for the formation of a national unity government with the participation of the various political parties without exclusion, to perform tasks the foremost of which is supporting the steadfastness of the Palestinian people and preparing for presidential and legislative elections.